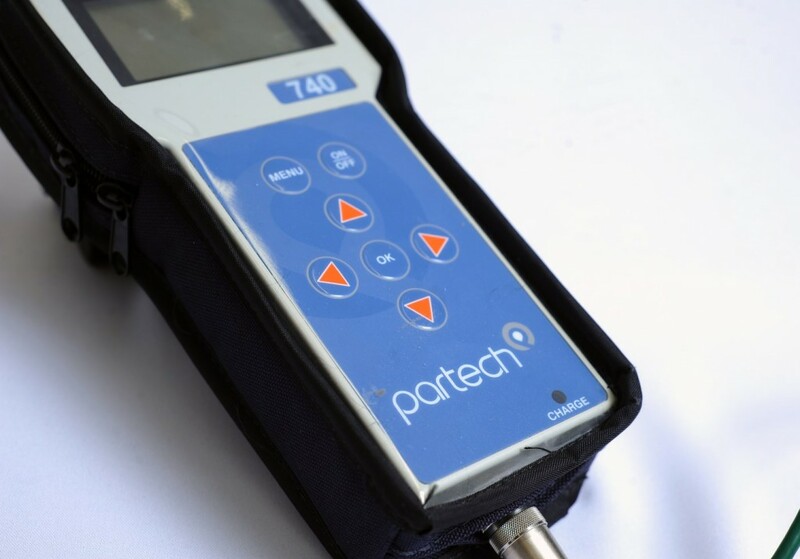 This month we’re focusing on our 740 Portable Suspended Solids Meter. 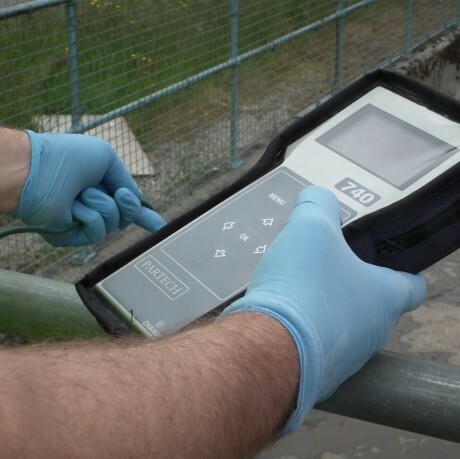 The ideal product for providing quick and accurate readings of suspended solids, sludge blanket levels and turbidity, this multi-purpose product has a robust protective shell so you don’t have to worry if you get a little heavy handed! Smart features include the ability to store up to ten customer programmed user profiles, meaning each profile can be defined by site specific calibrations for whatever effluents require monitoring. The menu also has a calibration adjustment so that a specific sensor output can be stored in the memory at the same time that a liquid sample is taken. The final calibration figure is a result of the gravimetric analysis of the suspended solids level in the sample. The high contrast display has been especially designed to work in an expansive temperature range with no loss of clarity whatsoever and this handy portable piece of kit comes with a measuring probe, cable, battery charger and instruction manual. 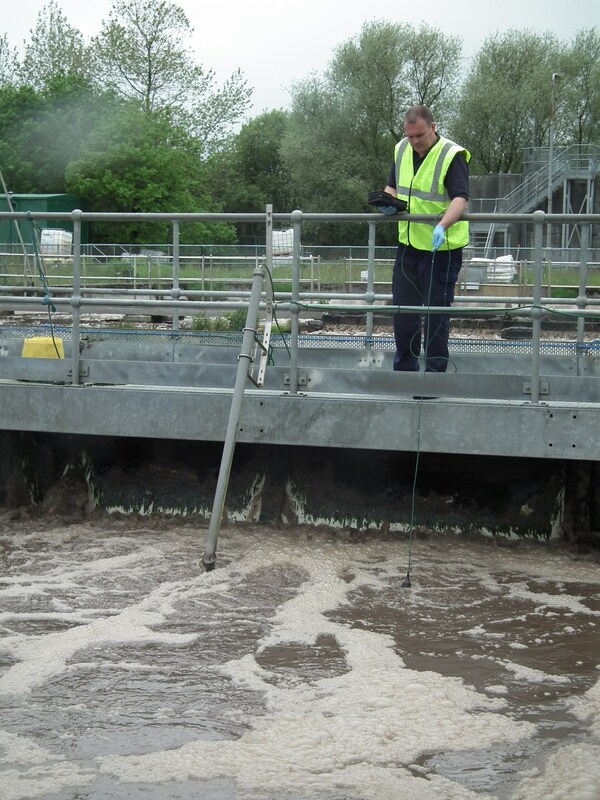 The 740 Portable Suspended Solids Monitor is a versatile piece of kit, suitable for use in myriad places including activated sludge plants, treatment plant inlets, streams, rivers and final effluent outfalls. In short, it’s speedy, accurate, durable and entirely portable, providing precise readings of Suspended Solids, Sludge Blanket Level and Turbidity with a totally intuitive menu display.